THE ALMANAC - Associate dean for undergraduate nursing education at the University of Pittsburgh School of Nursing, KATHRYN PUSKAR (BCHS '78, HPM '81) has been inducted into the Sigma Theta Tau International Nurse Researcher Hall of Fame, one of 20 inductees for this year. “It’s really humbling. I feel very honored to be part of that cohort,” Puskar said. 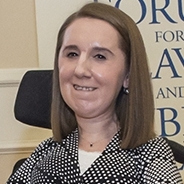 FORBES - Congratulations to INMACULADA HERNANDEZ (HPM '16) for being selected as one of Forbes 30 Under 30 Class of 2019. She will be joining the most exclusive club in the world of young entrepreneurs and game-changers. After graduating from Pitt Public Health with her doctorate, Inma has led work with heavyweight drug pricing researchers and quantified the full cost of recently approved CAR T cancer therapies. STAT - The cost of heroin has fallen dramatically over the past few decades, and fentanyl and other illicit opioids can be rapidly mass produced. 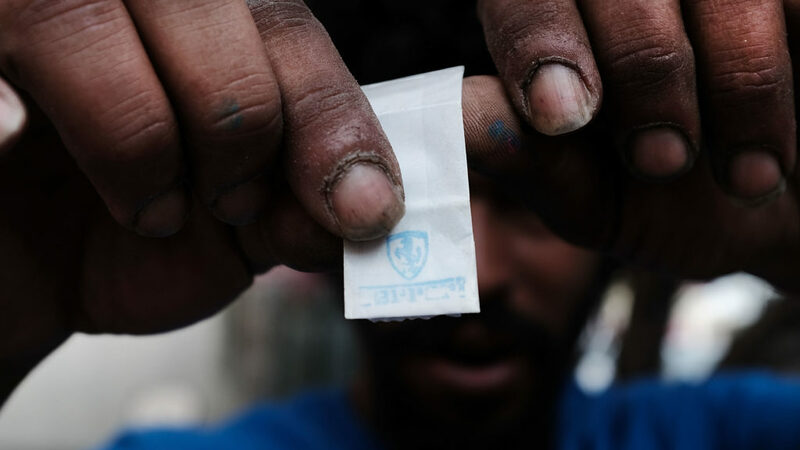 DEAN DONALD BURKE and Michael Hufford, co-founder of a nonprofit to improve naloxone access, propose a solution: "Make naloxone available over the counter, in much greater quantities, and at lower prices." REUTERS - Health care providers and parents should begin talking to adolescents in middle school about healthy romantic and sexual relationships and mutual respect for others, a doctors’ group urges. “Without intentionally talking to them about respectful, equitable relationships, we’re leaving them to fend for themselves,” said BCHS's ELIZABETH MILLER. PITT WIRE - Drawing strength and inspiration from each other, thousands congregated at the Cathedral of Learning to honor those killed on October 27 in Squirrel Hill. 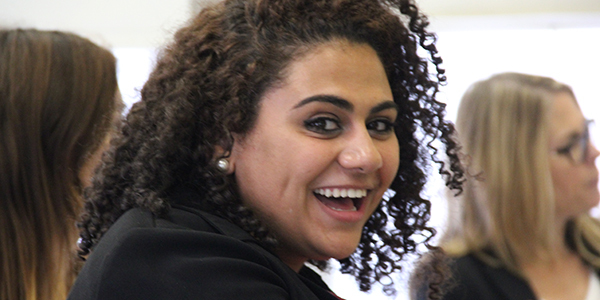 Congratulations to YARA ELBESHBISHI (HPM '16) for receiving the 2018 Ivan and Mary Novick Award for Young Alumni Leadership. This is a highly competitive award that was established by the Novick family to recognize and honor young alumni who have enriched the life of the University of Pittsburgh though their volunteer leadership efforts. The award will be presented at the Alumni Association's 2018 Homecoming Awards Luncheon in October. JENNA CARLSON (BIOST '17) is a familiar face to the Department of Biostatistics since receiving her PhD with us a few years ago. After finishing her PhD, she worked as a post-doctoral associate in the Department of Human Genetics for a year before joining Biostats as an assistant professor in August. Carlson is an outstanding educator and researcher with expertise in both statistical education and in population genetics. ASPPH FRIDAY LETTER - You have the power to choose who represents you in the government. Who you vote for on Tuesday can affect your health care and your ability to change policy on issues such as the right to carry firearms, LGBTQ rights, welfare programs. The list is endless. PITT WIRE - The American Society for Bone and Mineral Research has awarded JANE CAULEY, vice-chair of EPI, with the 2018 Shirley Hohl Service Award. Cauley received the award after volunteering for numerous positions and projects with the society. JAMA NETWORK - What if the patient you are managing in the ICU is not asleep when you thought they were? In this podcast, HPM's DEREK ANGUS shares the latest research on the impact the ICU has on patients and best evidence-guided practices to help clinicians keep the patient at the center of care. "In the ICU there's a whole set of issues that get in the way of good communication," said Angus. The Pitt Men’s Study extends its heartfelt sympathy and condolences to all those touched by the shooting at the Tree of Life Synagogue in Squirrel Hill on October 27. While all the deaths that day were tragic, the death of Dr. Jerry Rabinowitz is particularly significant to our volunteers and staff. Dr. Rabinowitz was one of the first doctors in Pittsburgh to welcome both gay men and people with HIV into his practice. 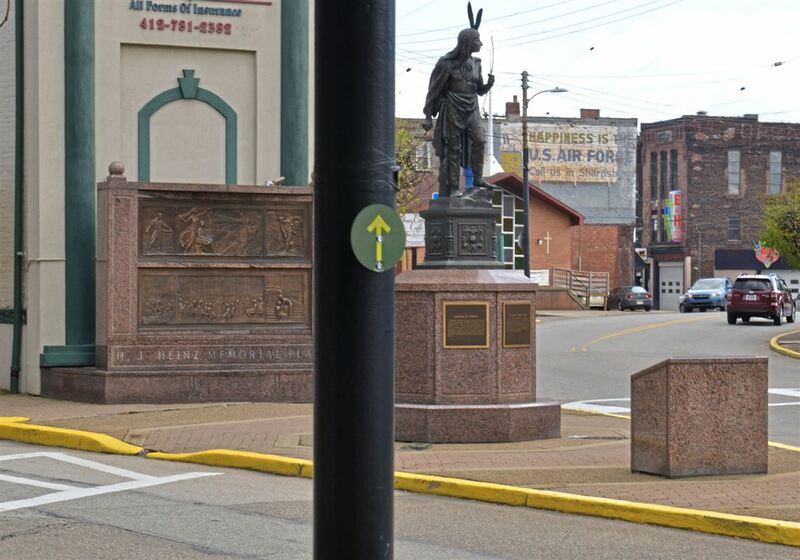 PITTSBURGH POST GAZETTE - The Sharpsburg Main and Canal Walking Route is the newest addition to the Triboro EcoDistrict, the partnership and working agreement between Sharpsburg and its neighboring boroughs, Millvale and Etna. Neighborhood association volunteers collaborated with the American Heart Association of Pittsburgh, the AARP, and WalkWorks, a partnership between the state Department of Health and Pitt Public Health. STAT - "President Trump’s timely speech about high drug prices addressed key problems that make drugs unaffordable for so many Americans, and for taxpayers in general. Although the effort put into addressing drug pricing by the Trump administration is impressive, the solutions proposed face insurmountable challenges. I worry that the plan will meet the same fate as prior proposals to change how we pay for drugs in Medicare Part B." The NAHSE case competition is a scholarship program for students in health administration, business administration and public health. The team members were ABBY MONYEI (HPM '19), KEXIN CHEN (HPM '19) and DEBORAH WOKPETAH (HPM '20). "They really enjoyed the opportunity to develop their competencies during the competition... Plus, the networking during the NAHSE conference was invaluable for them," said HPM's KEVIN BROOM. The 4th Annual Robbins Case Competition in Healthcare Management is a forum for master’s-level students to participate in a national case competition in health care management with a distinct financial/quantitative emphasis. EVAN ROMAN (HPM '19) CHANDLER CAUFIELD (HPM '20), and JUSTIN TAYLOR (HPM '20) competed as a team in this year's competition. 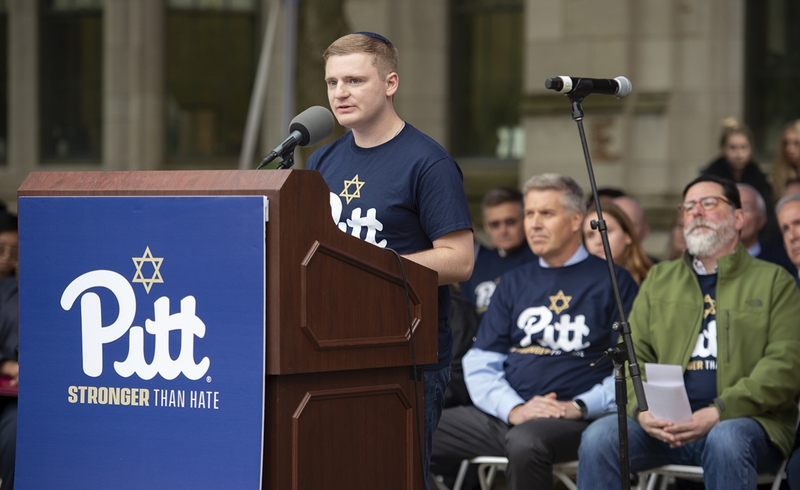 "Pittsburgh came together—as Pittsburghers do—in an unequivocal show of solidarity against hate,” remarks Chancellor Patrick Gallagher encouraging all of us to support one another and collectively reject hatred, bolster our communities’ core, and to grow even stronger in the wake of this disaster.